A word artist, an expression maker. what I push out of them. A moment happens that moves me. And sears its way into my brain. with my pictures and my words. It allows me to feel. thank you so much Line! thank you Amy! Those hummer shots are hit or miss sometimes. And they do require a monopod or tripod, which I hate! too cumbersome. It’s really nice when they sit quietly for you like in this picture! You are a writer indeed with a wonderful photo! thank you sue! And so are you. I just loved the review of the book by the lady that said you remind her of you. What a wonderful compliment. She sounds like a great lady, I will have to pick up her book 1 of these days. When’s your book coming out? I could see it! totally. Oh, Amen, Amen and did I say Amen? AMEN! oh thank you so much Nancy! You’re the best. I love that you are connecting with this inner Creative Power that surges through our veins, awaiting our passion, positive beliefs and desires for it to take shape and form. It’s what makes us feel so alive! Becoming what we dream. I can feel your electricity. Ststsststssststs! thank you John! Yes I feel plugged in today, and it feels good! thank you! That’s what it feels to me, truly. Writing is something I can’t live without. And I so enjoy your writing! And I’m glad that you feel called to do it, because we all benefit. This was so nice of you to say that you ‘benefit’ from reading my writing. I feel the same way about yours, it is uplifting and very special! Thanks! Thank you Sonel! It helps when they slow down a little bit! A rare occurrence. I found myself nodding the whole time I was reading this. 🙂 And such a wonderful photo as well! So well said – writing is definitely a life-force. You know when you are driven to do something! And I love your picture, how beautiful!!! 😀 Is it a hummingbird? Thank you so much Suzy. Yes it is a hummingbird. And I can tell writing is definitely a life-force for you. 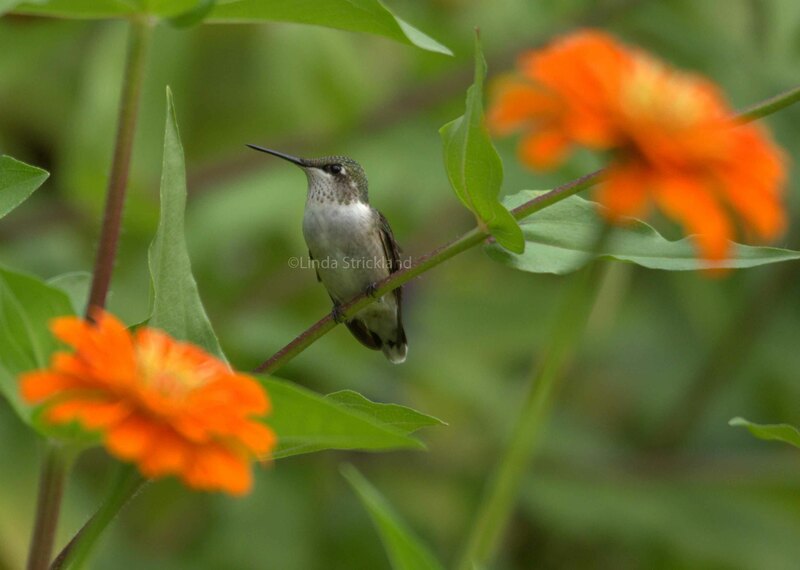 Linda, what a darling hummingbird you’ve captured. I clicked on the picture to see him enlarged and it seems as if he’s looking right at me. Nicely done. I can relate to your prose of being driven to express oneself with pictures and words. Beautiful, moving words as usual, Linda! Thank you Znara! So glad to have found your blog again.